MamaBreak: Yves Rocher-- Getting you summer ready! 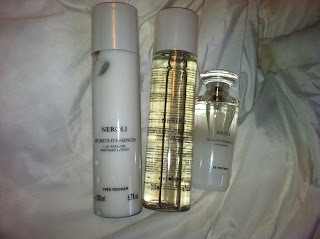 I love summer smells, and fell in love with the Neroli line from Yves Rocher! I received the line to review, and immediately thought of summer days in my yards. It has almost a rose scent mixed with citrus. 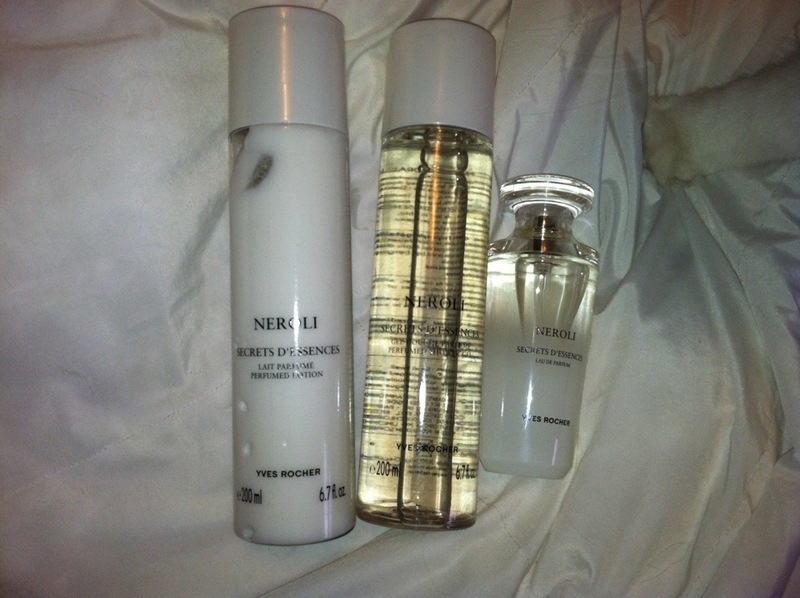 The body lotion hydrated my skin well, and the body wash was a great scent to take away my stress when I shower in the morning. I also am loving their new lipstick colors! 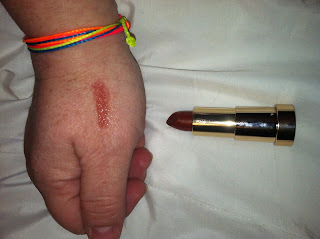 The Grand Rouge line lasted a LONG time, which I loved because I cannot stop to apply fresh lipstick very often! This Hazy Pink was my favorite, and it went on very smoothly!! I loving wearing the lipstick all the time when I am our and about (so I don't have to worry how it looks)!! The best part? 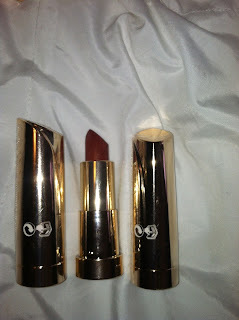 Yves Rocher is having a 45% EVERYTHING on their site RIGHT NOW!!! 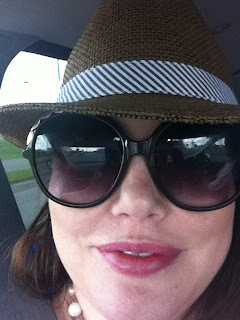 Go to: http://www.yvesrocherusa.com/ and experience summer savings and look great!